From his base in London, Stynes joins the management team leading Bitdefender efforts to transform its business procedures. Bitdefender, a leading global cybersecurity company protecting over 500 million systems across 150 countries, has appointed John Stynes as its Chief Financial Officer. Stynes brings significant expertise in leading performant public companies of all sizes. From his base in London, Stynes joins the management team leading Bitdefender efforts to transform its business procedures. In his most recent role as Verifone CFO for Europe and Russia, Stynes was key in driving finance transformation, business/strategic insights and European investor relations. His work in Europe created a strong platform as the company transitioned from public to private in August 2018. Before Verifone, Stynes was deputy CFO at TT Electronics, a FTSE-listed manufacturer, where he served as a core member of the team managing board, banks and investors expectations as the company undertook a significant development. He spent the majority of his career at Cisco, setting up Cisco Capital and Treasury, implementing SOX as their EMEA Corporate Controller and serving as CFO for their Northern European and UKI operations organizations. “I am delighted to join Bitdefender in this accelerated growth and transformation stage. I see tremendous potential for the cybersecurity industry in the coming years and Bitdefender has a strong position within it. About 38% of the world’s cybersecurity solutions and their users already use award-winning Bitdefender technologies,” said Stynes. Former CFO Niculae Dinca will remain part of the finance management team and support Stynes during the transition. He has successfully led the company’s finance operations through the past 10 years of tremendous growth and multiple funding rounds. Stynes joins Bitdefender following a significant number of additions to its management ranks in the past three years. The company invested in its enterprise and corporate marketing teams and significantly expanded its European and US offices. 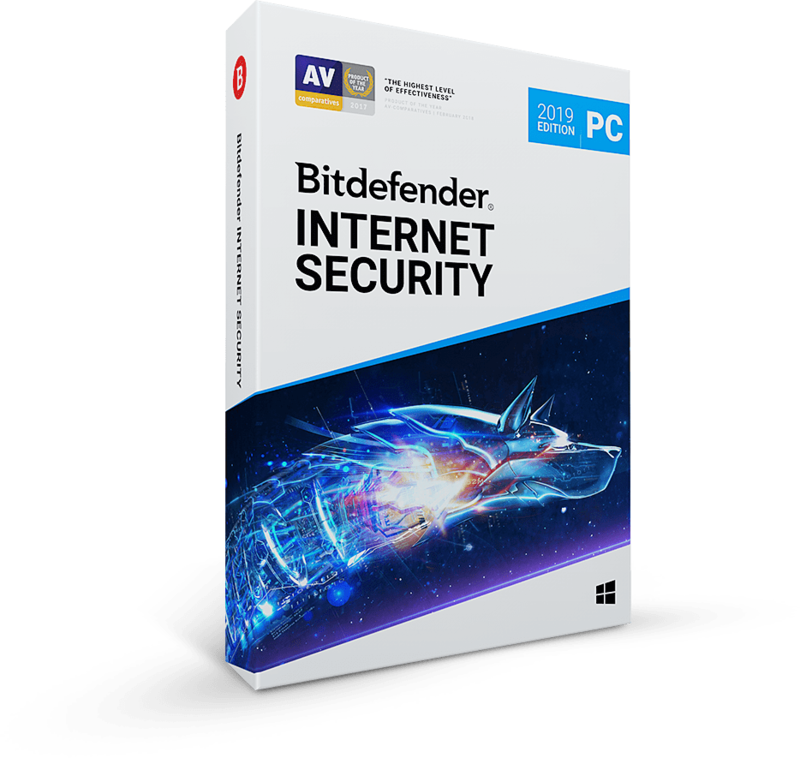 Bitdefender is a global cybersecurity and antivirus software leader protecting over 500 million systems in more than 150 countries. Since 2001, Bitdefender innovation has consistently delivered award-winning security products and threat intelligence for people, homes, businesses and their devices, networks and cloud services. Today, Bitdefender is also the provider-of-choice, used in over 38% of the world’s security solutions. Recognized by industry, respected by vendors and evangelized by our customers, Bitdefender is the cybersecurity company you can trust and rely on. 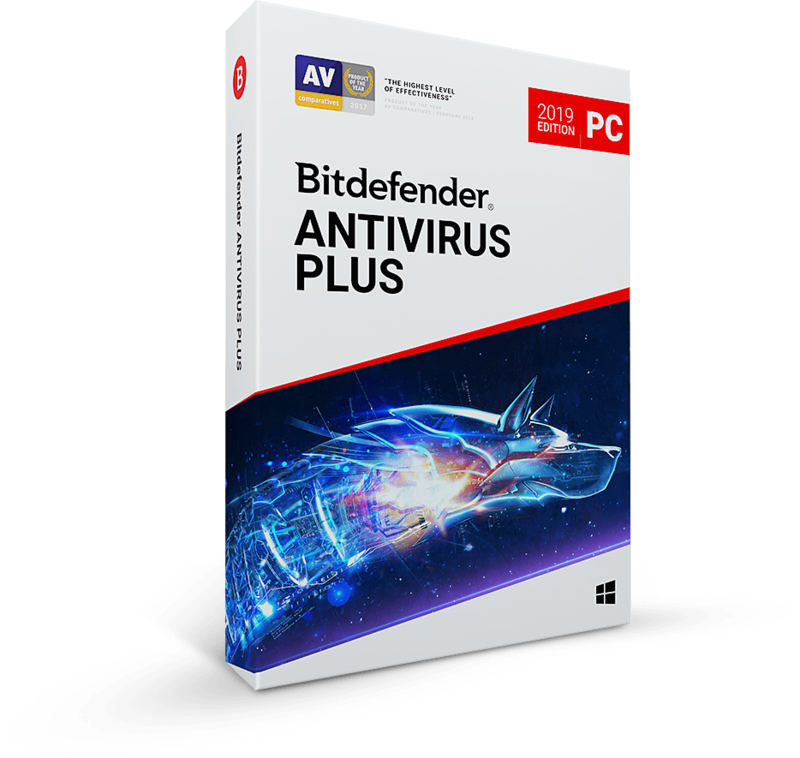 www.bitdefender.com.